Religion, Reason and Revelation is one of the greatest defenses of the Christian faith ever written. It is a model of scholarship and analysis; in it Dr. Clark refutes both the broad philosophical movements that opposed Christianity and the specific contentions of many modern authors. But he does not conclude with the logical destruction of non-Christian philosophies; Dr. Clark goes on to show how Biblical Christianity answers questions and solves problems that all other philosophies leave unanswered and unsolved. 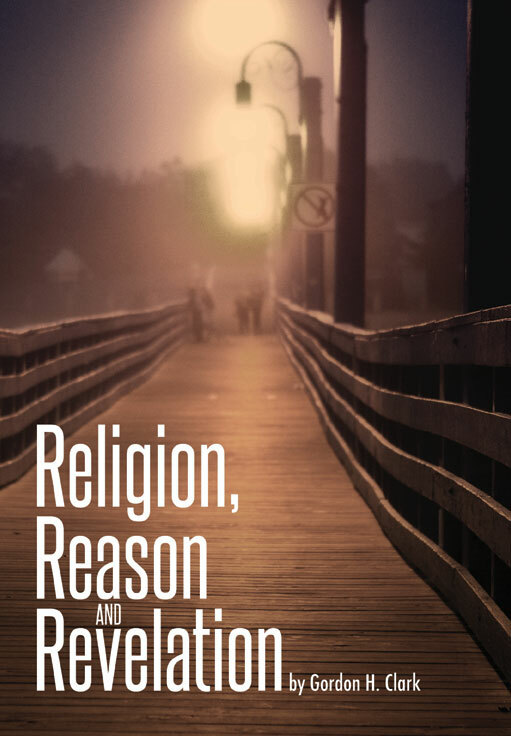 It is a classic work in Christian apologetics. Contents: Is Christianity a Religion? ; Faith and Reason; Inspiration and Language; Revelation and Morality; God and Evil; Scripture Index; Index. Religion, Reason and Revelation is also contained in Christian Philosophy.